Black activists and community representatives from around the country gathered at the Council House seat of power of the UK's second largest city to launch a new national grassroots campaign on Saturday. 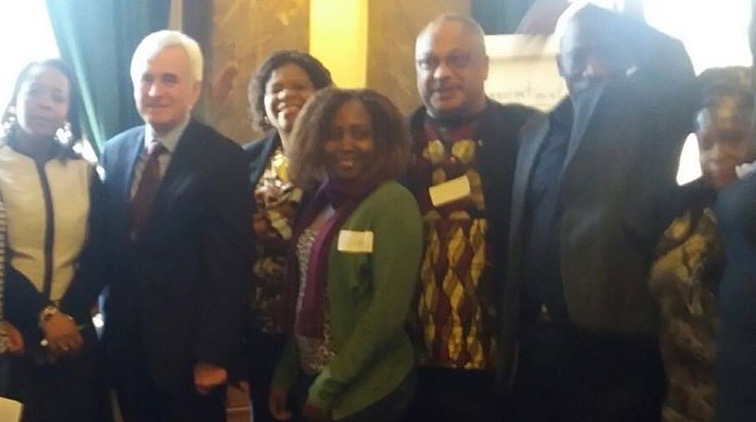 Labour’s Shadow Chancellor John McDonnell was guest speaker at the Black Momentum (Momentum Black ConneXions) Birmingham event. Momentum is the organisation that sprang out of the successful movement of people who propelled left-winger Jeremy Corbyn to the leadership of the Labour Party last year, with 60 per cent of the vote - the largest mandate ever of any British political leader. 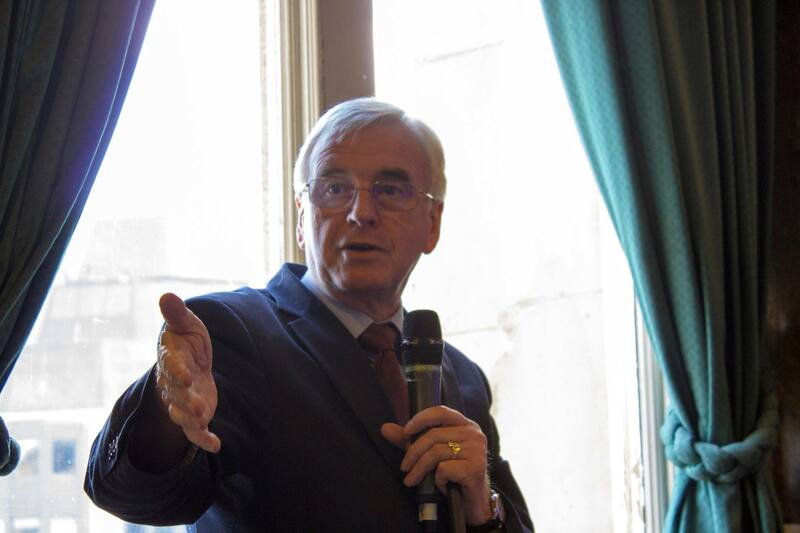 Corbyn's right-hand man, McDonnell said he welcomed the launch of Black Momentum and looked forward to working with the new organisation. He promised to take back to Corbyn a report of the meeting, including a demand for affirmative action to put Black people in jobs where they are currently under represented, reparations for slavery, all-Black shortlists like the all-women shortlists that had greatly increased Labour women representation and that the party leadership should take up the case of Cllr Yvonne Mosquito’s suspension as West Midlands Deputy Police and Crime Commissioner. 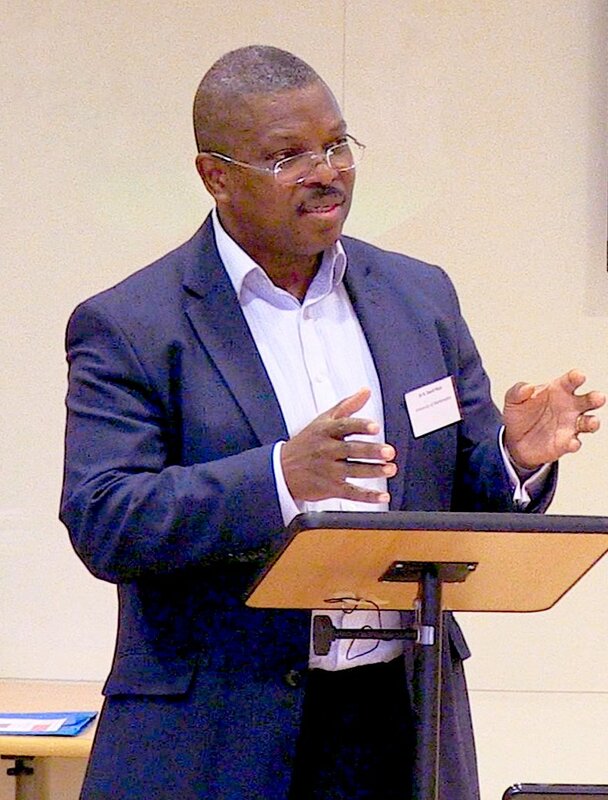 Other speakers included Bishop Wilton Powell, Dr David Muir, author of the Black churches 2015 general election manifesto, Camden Momentum's Sara Callaway, Cameroon-born asylum seeker Flora Titah, of the All African Women's Group, ex-councillor and leading Unite activist Kingsley Abrams, former Black Sections Secretary, Awula Serwah, of Africans for Momentum, Nuri Shaista Gohir, Anjona Roy, Esther Stanford-Xosei and youth representatives Natoya Smith and Adaam Muuse, of the Black Students' Campaign. Midlands Black Momentum was also set up. Former Labour Party Black Sections leader Marc Wadsworth, a Black Momentum steering committee member, told the conference it was a pleasure to return home. He said: "I was born at Marston Green, a stone's thrown from the National Exhibition Centre and Birmingham International Airport, and had a happy first six years of my childhood at Wychbury House children’s home on the Hagley Road, went to Hagley Junior school and was in foster care at Balsall Heath, in MP Roy Hattersley's constituency." He added: "My father, who’d come to Britain in 1944 as an RAF volunteer from Jamaica to fight Hitler’s nazis, lived in a house in Antrobus Road, Handsworth, which he rented out to fellow Black people who, because of racism, had found it difficult to get accommodation. This was the beginning of Handsworth as Birmingham’s “Little Jamaica”. My father then moved to Great Barr, with his wife, where my brother still lives. I've made a documentary film about my late father's fellow Black Second World War veterans, which was taken up by the BBC." 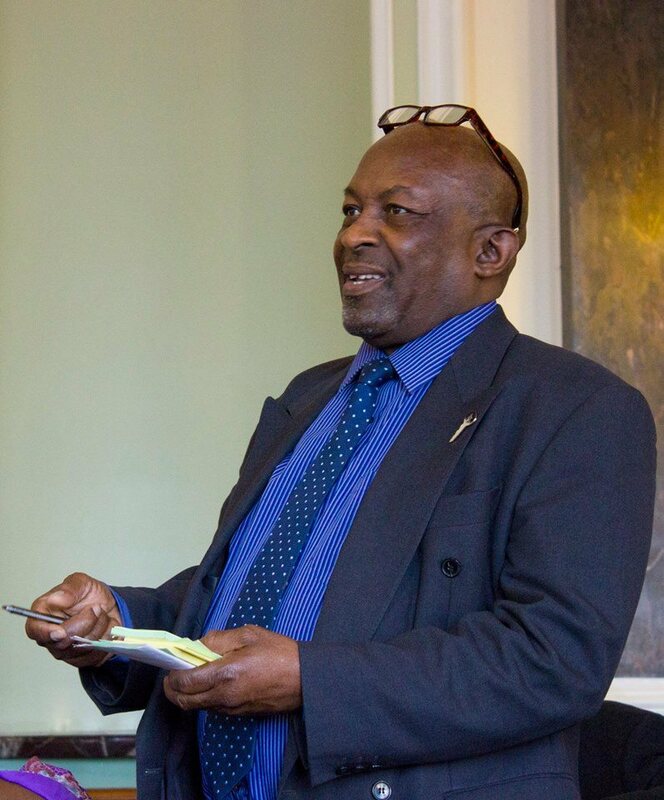 Wadsworth went on: "I returned to Sparkbrook in 1984 as one of the organisers of the Labour Party Black Sections launch at Digbeth Hall in 1984. 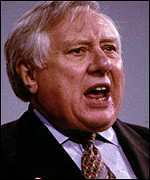 Labour deputy leader Roy Hattersley very publicly opposed this. He said we should stay away from the city. Indeed, he arranged for Birmingham councillors Amir Khan and Mohammed Rafique and activist Kevin Scally to be expelled from the Labour Party for organising a Sparkbrook Black Sections branch. But, after a huge national campaign by the Black Sections and its labour movement supporters, including the unions and Clare Short MP, this was overturned at Labour conference and the three rebels were reinstated, which was a big setback for Hattersley and leader Neil Kinnock. Birmingham became a Black Sections stronghold with several prominent Black city councillors." "I travelled to Birmingham as leader of the Black Sections, including to successfully appeal for peace between the Asian and African Caribbean community after the murder of an Asian man looked like sparking serious unrest. 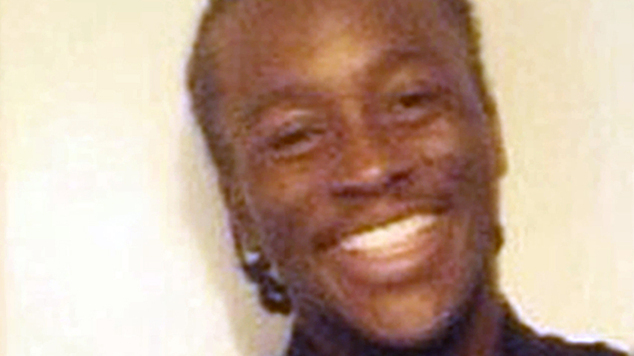 In 2003, I was back again supporting Cllr Mosquito’s efforts to get the gang related murder of two Black teenagers, Charlene Ellis and Letisha Shakespeare, solved and appealing for calm." "So it was with alarm I witnessed Birmingham Yardley MP Jessy-come-lately Phillips say in the press she would knife Labour leader Jeremy Corbyn in the front, not the back, if it seemed like he was going to lose the 2020 general election. How irresponsible and reckless of Phillips, who represents a constituency which is 35 per cent Black and minority ethnic, a community that has been blighted by knife crime and gun crime that has robbed Black mother’s of their sons and Black boys of fathers." "Such loose talk, sowing divisions in the Labour Party, was a gift to the terrible Tories at a time when it is they who should be targeted by Labour MPs because of their attacks on the poor, the vulnerable, particularly the disabled, migrants and refugees. Black people have been disproportionately affected by Tory austerity measures and cuts and Phillips should be standing up for them not giving succour to David Cameron and George Osborne." 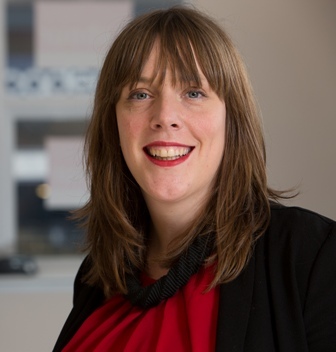 "Momentum has pledged to deal with politicians like Phillips by making them accountable to the people who elected them. 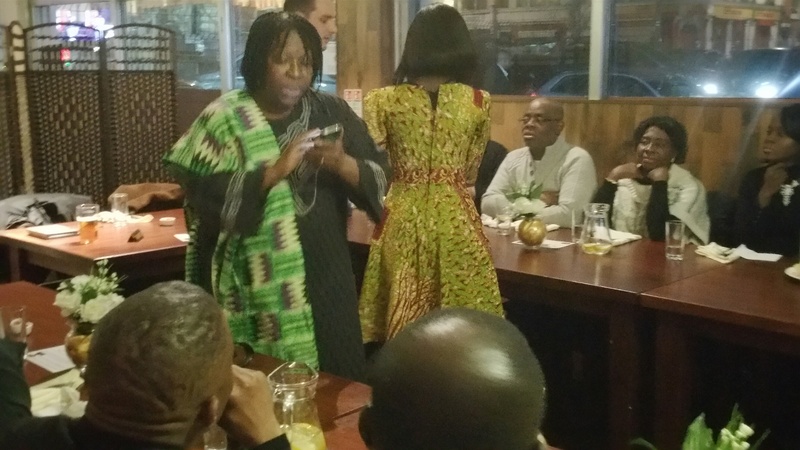 And Black Momentum nationally and the newly formed Midlands Black Momentum regionally will be a part of that vital, new, grassroots accountability process." 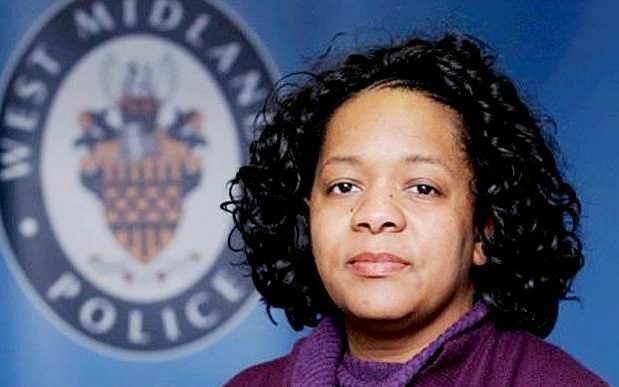 "This conference is not only the launch of Black Momentum but also the beginning of the national fightback against the suspension as West Midlands Deputy Police and Crime Commissioner, of our Sister Yvonne Mosquito. Unlike Phillips, she has a long and proud record of standing up for Black people in Birmingham in their hour of need. That was what she was doing when she went to the family of murdered teenager Kenichi Phillips to offer comfort and prayers, a compassionate act for which she was perversely suspended by PCC David Jamieson." "Jameson never accepted Yvonne as his deputy because he has a problem with intelligent, Black people who are firmly rooted in the community and have their own minds. 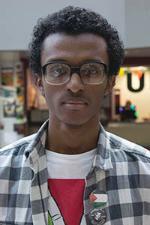 He especially has a problem with and feels threatened by a strong, clever Black woman. He’s sniped at her and undermined her from the start. So, he was looking for any excuse to cut her down to size, remove her from office. This is the unacceptable behaviour of a white supremacist and as Black people we won’t have it. He claimed Yvonne breached a “protocol" that he’s not even sure exists by visiting Kenichi’s family and that amounted to gross misconduct." 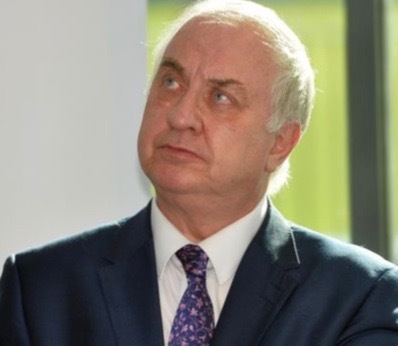 "But it is Jamieson who is clearly in breach of protocol, natural justice and abuse of process by issuing a press statement attacking Yvonne last week right after setting up an investigation into her. How can she be expected to get a fair hearing after that? If ever there was a case of gross misconduct and guilty of abuse of process in public office and therefore gross misconduct there you have. 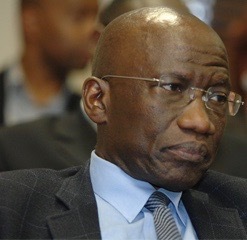 That is why Jamieson has lost the confidence of the Black community and others and is no longer fit to be in post." 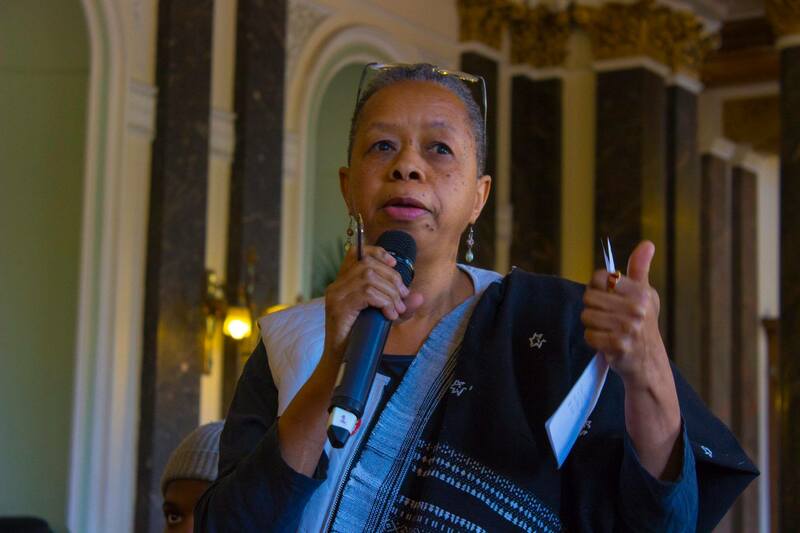 * There will be a community-led protest supporting Yvonne Mosquito outside Birmingham City Council House on Saturday, April 9, starting at noon. Sign the online petition backing her.